Farm description | Untiedt's Vegetable Farm, Inc.
On a daily basis, Untiedt's Vegetable Farm, Inc of Waverly, MN, strives in its goal of family, employee, and agricultural harmony. Minnesota-grown, hand-harvested, locally and sustainably produced, and stewardly decision making all describe just what Untiedt's Vegetable Farm tries to achieve in relationship to this good earth. You can recognize our locations by the red, green, and yellow gazebos and the words "We Grow For You." In addition to our road side vegetable stands and garden centers, Untiedt's is proud to offer a Community Supported Agriculture (CSA) program. 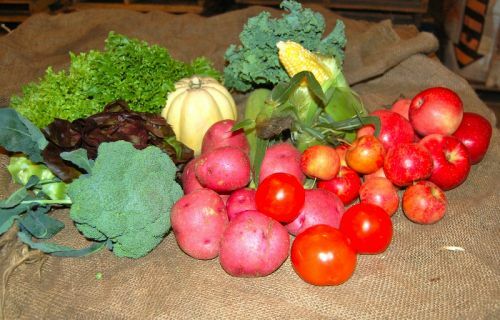 We strive to provide the highest quality fruits and vegetables throughout the entire CSA season. Eating fresh and local throughout the season has never been so fun! CSA's have gained tremendous popularity, and Untiedt's is excited for the opportunity to connect with their customers on a weekly basis to offer outstanding fruits and vegetables! 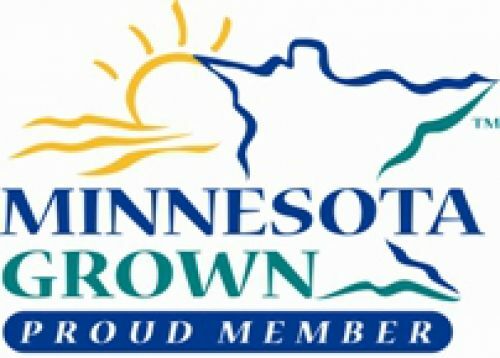 We are proud to be Minnesota Grown!